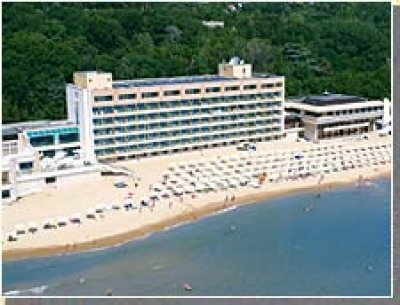 The luxury hotel is situated on the beach. 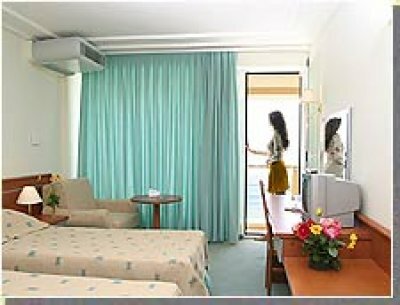 Marina hotel offers 171 rooms and 16 suites. All rooms are with balconies, A/C. 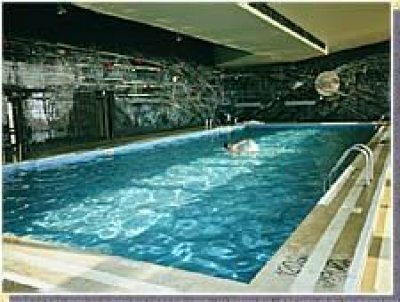 Restaurants, modern balneological centre with indoor and outdoor mineral water swimming pools, mineral baths, electrotherapy, paraffin and lye treatment. For conferences and business meetings the hotel provides 3 halls seating from 20 to 120. Excellent conditions for business lunches, formal dinners and cocktails.